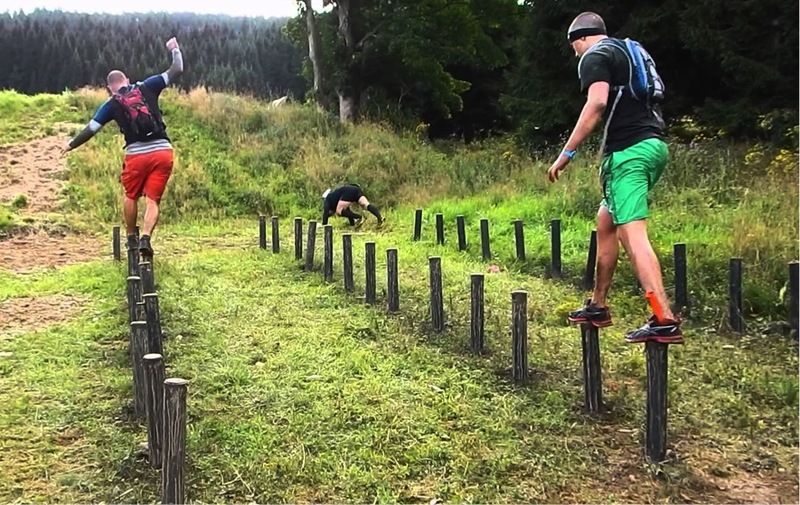 Know your Spartan Obstacles – Here are 5 of them! | JustRunLah! 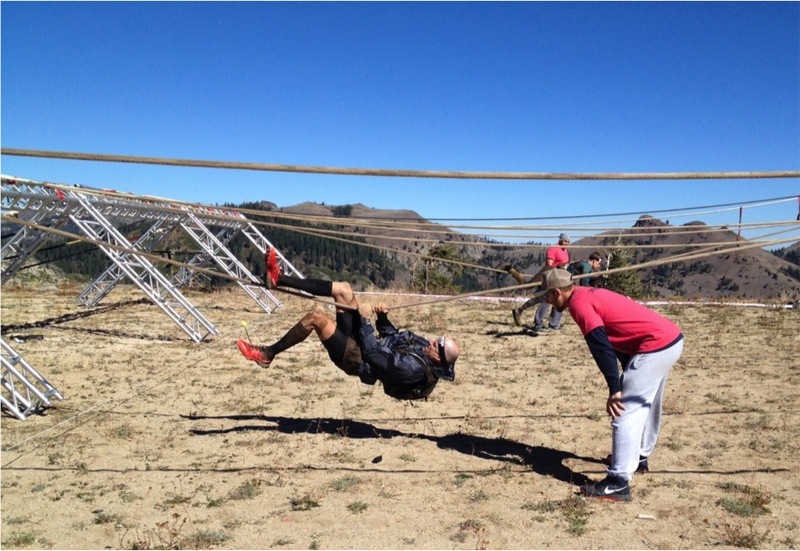 Know your Spartan Obstacles – Here are 5 of them! Spartan Singapore is back to challenge Singaporeans physically and mentally. Racers would be pushed to their limits. With 20kg concrete balls and an iconic fire jump to finish, our racers are going to come out muddy, sore and proud. In this second instalment, Spartan Singapore would be having both Spartan Sprint (5+ km and 20+ obstacles) and Spartan Super (13+km run and 30+ obstacles). This May’s more challenging Spartan Super is super loaded with 30 obstacles, some never before seen on Singapore’s soil. 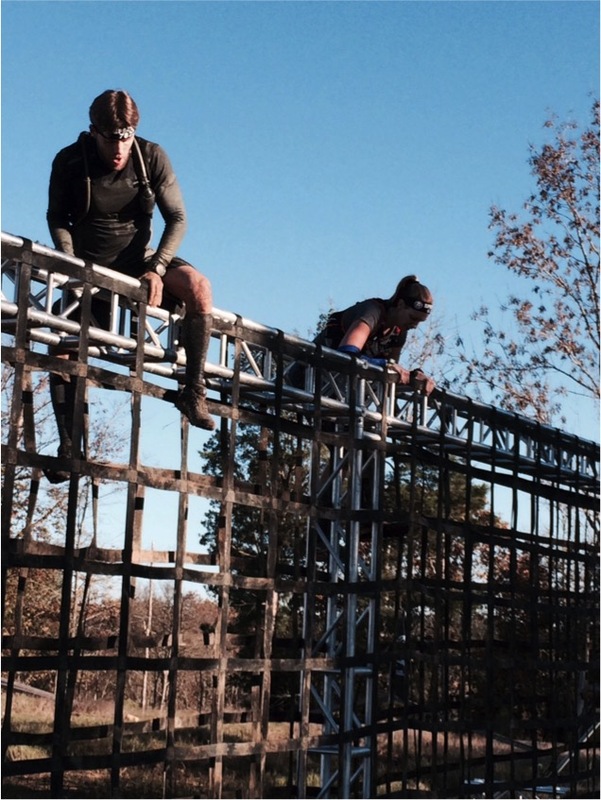 Finishers of November 2015’s Spartan Sprint can gun for the Spartan Super, bringing you one step closer towards the much coveted Spartan Trifecta. To get you (and your mind) ready for the Spartan Super coming this May, we’ve put together the 5 Spartan Obstacles new to the local Spartans (and Spartans-to-be)! 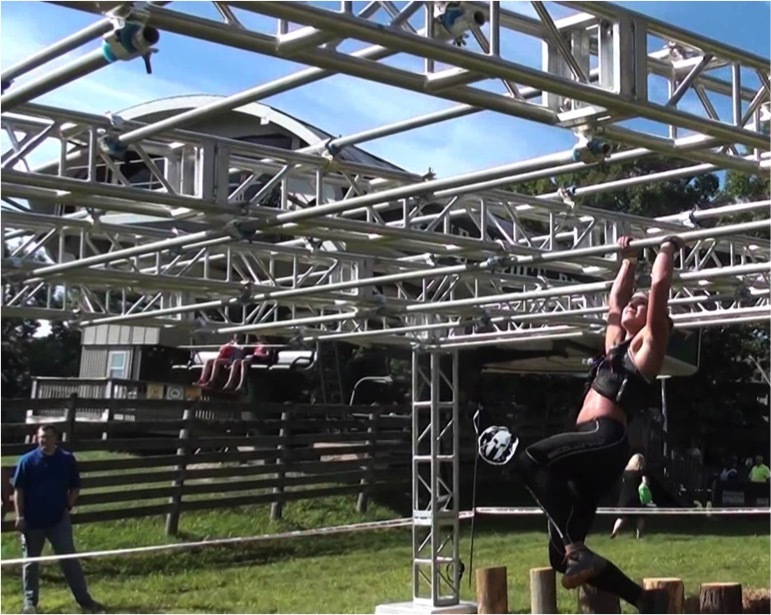 This obstacle is designed to get you up the wall, over the ladder and down to the other side. Different from your regular wall climbs, racers need to scale 15″ in total. Otherwise, it’s going to be 30 burpees for you. Your ultimate test of balance, coordination and agility. Racers are expected to get from one log to another, as quickly as possible, without ending up on the ground (flat-faced or not). Note to our Sprint challengers, this would be one of your obstacles as well. We heard about rope climbing, but in this challenge, you crawl horizontally across a sand pit. On a rope. Imagine the ground to be infested with crocodiles, you have to use your balance, strength and determination to get to the end of the rope and ring a bell. Failure to ring the bell or if your feet touches the water, it’s 30 burpees for you. Organised in a grid-like structure, you’d need to swing from bar to bar and get across to the other side. Apart from arm strength, you’d require the help of your lats and pecs. If the swinging monkey slips up, you land yourself with 30 burpees. 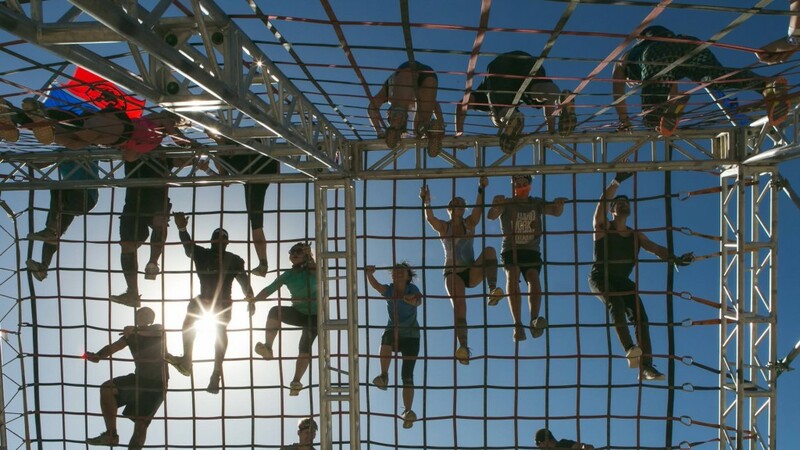 The organisers have a wide cargo net hung across a heavy-weighted bar. You need to climb up and over to get through this station. It’s going to call for total body power and some coordination. 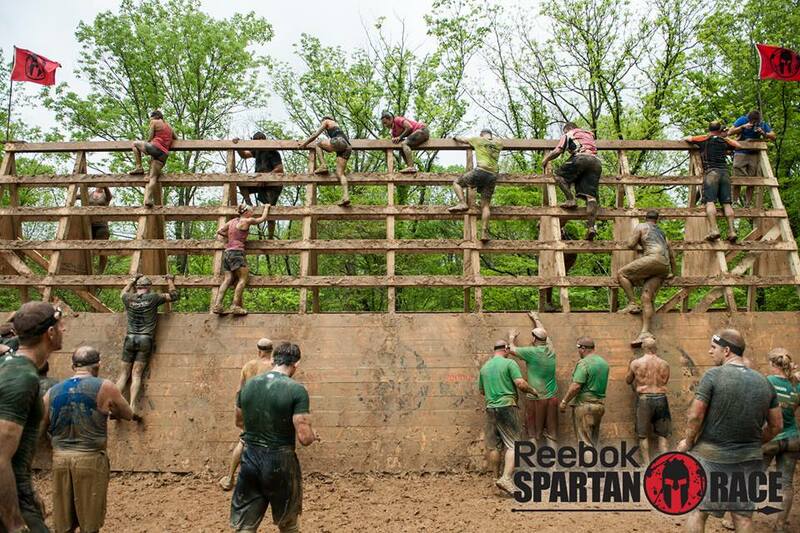 Like we mentioned before, SPARTAN IS A WAY OF LIFE. Spartans are resilient, passionate and tough. Spartans move with stride, pull themselves through (quite literally) and yes, Spartans burpee. We would be celebrating the next class of Spartan heros coming 7th May. Would you be one of them? We are happy to provide all JustRunLah! subscribers with a discount of $25.00 (U.P. $108.00 / Discounted: $83.00)! Use promo code: JRLM2016 during check-out to claim the special price. Register here now for the Spartan Sprint and Super race!